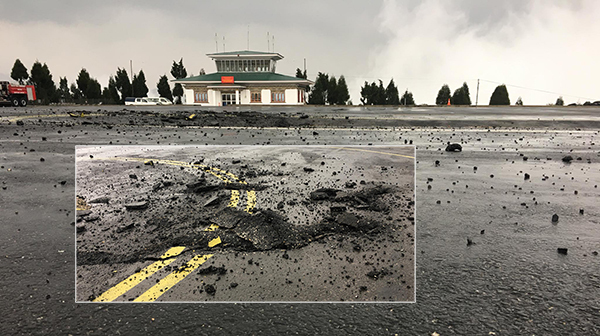 Lightning strike has caused minor damage to the apron of the Yongphula domestic airport. The lightning struck the airport around 2pm yesterday following a heavy rainfall. Airport officials said since the damage is minor, they would be able to mend it soon. Officials also confirmed that it would not affect flight operations.